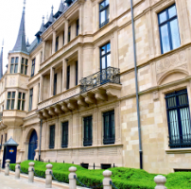 The City of Luxembourg is a real mix of styles. Between remnants of the past and contemporary architecture, discover a cultural program full of contrasts. The surrounding region of the capital is blessed with an extraordinary historic heritage set in a well preserved natural environment. 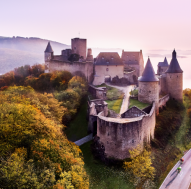 The Ardennes is a region of northern Luxembourg with breathtaking natural landscapes. 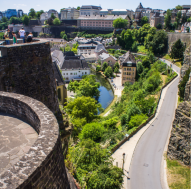 Also discover its magnificent castles and hiking trails. Wooded highlands and rocky formations characterize the hilly landscape of Mullerthal. 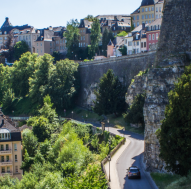 Discover Luxembourg's Little Switzerland and its unspoiled nature. 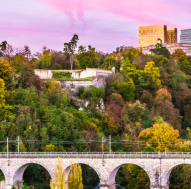 The Terres Rouges region of Luxembourg effortlessly mingles the industrial past and a rebellious spirit that is decidedly modern.